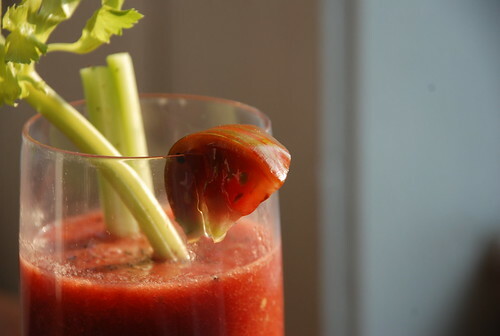 3 Bloody Mary Recipes to Die For! Known as one of the most complex and popular cocktails, for nearly a century the Bloody Mary has been served in bars and restaurants. Traditionally garnished with celery and containing vodka, tomato juice, and various spices, the Bloody Mary Recipes are numerous and variations on how to make the drink are a plenty. A proper Bloody Mary is something of a personal choice or preference. Assorted spices and alcohols are often substituted depending on who is ordering. 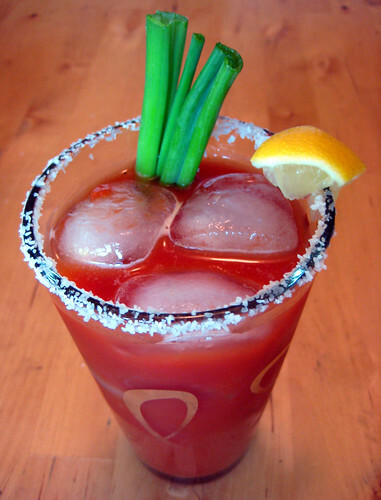 There have also been a number of spin off drinks with similar ingredients, such as the Red Snapper, the Bloody Maria, the Highland Mary, and the Russian Mary. Some variations replace the alcohol from Vodka to Gin, while others replace tomato juice with bouillon. 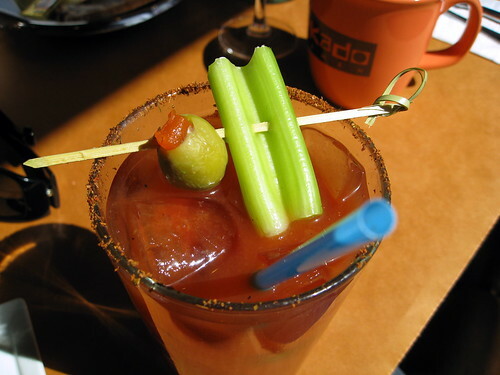 There is much debate as to who originally invented the Bloody Mary as well as where the name originated from. A barkeep named Fernand Petoit claimed to have invented the Bloody Mary around 1921 in a bar in Paris. Actor George Jessel also claims to have invented what is considered by many to be the modern version of the drink. He declared to have finished the drink by adding Worcestershire sauce and Tabasco as well as an assortment of spices. 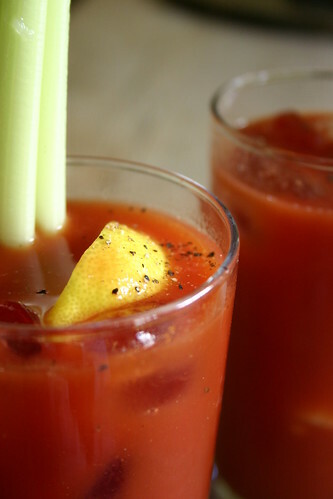 The origin of the name Bloody Mary has also been debated for years. Rumors and speculation have lead to a few stories as to who the drink was named after; a waitress in a Chicago bar, Hollywood actress Mary Pickford, or even Queen Mary I. With no definitive proof or concrete theories, the origins of the name will remain just that, rumors and speculation. The following drink recipes should be poured back and forth in mixing glasses, strained, and poured into highball glasses. Add garnish after pouring over ice and enjoy! The gin bloody mary (Red Snapper) was perff. Added a little more Tabasco and garnished with a kosher dill pickle. Thank you for the recipe!